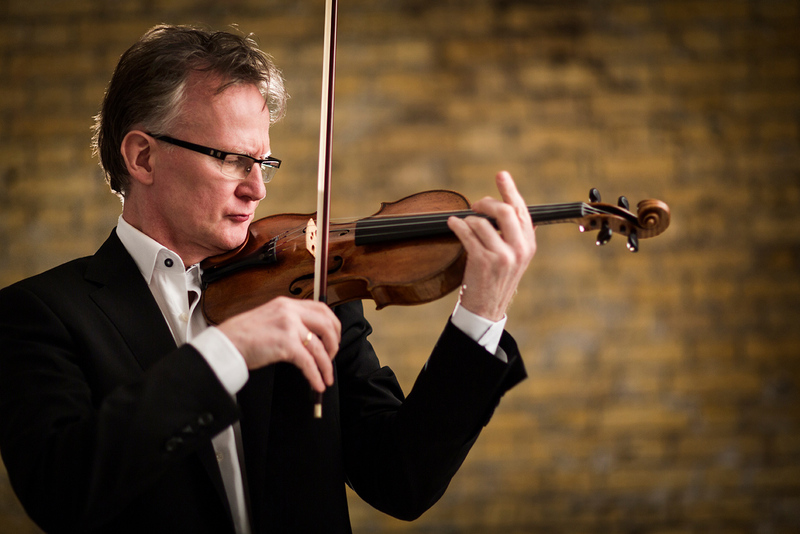 Thomas Bowes is one of the UK’s most versatile and accomplished violinists. In 2013 Tom undertook an extensive Bach Pilgrimage, giving fifty concerts of the unaccompanied Sonatas and Partitas of JS Bach in churches across mainland Britain and raising over £20,000 for charities. His Bach Pilgrimage is now a feature of every season takes him all over the world. This concert of solo violin music is especially designed for Church spaces. Spoken introductions give context to why and how the music was written, reflecting the emotional and spiritual strength of this music.